How you feel off the ice has a major impact on how you feel on the ice. Check out the information in this section...you may be able to relate! 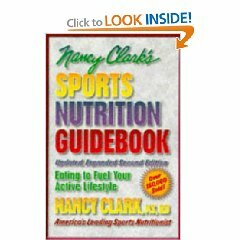 Nancy Clark's guidebook is a great resource for good nutrition.